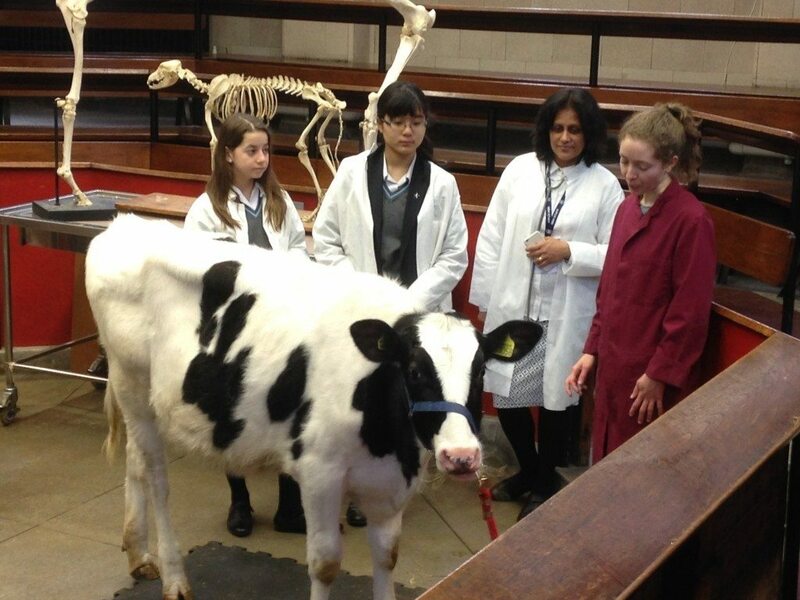 On Wednesday, 25th February some of the Year 9 students at NBH Canonbury attended the Royal Veterinary College’s secondary school outreach programme, ‘Afternoon Anatomy’. Over the course of the afternoon, our students examined the extensive collection of specimens in the RVC’s Anatomy Museum and enjoyed a hands-on experience with the residential animals. It was an excellent opportunity for students to see How Science Works and to develop their observational skills, understand the role of veterinary surgeons, learn about careers in biological sciences and meet veterinary student ambassadors. Thank you to Lily and Miru in Year 12 who also helped with the day and who were positive student role models.